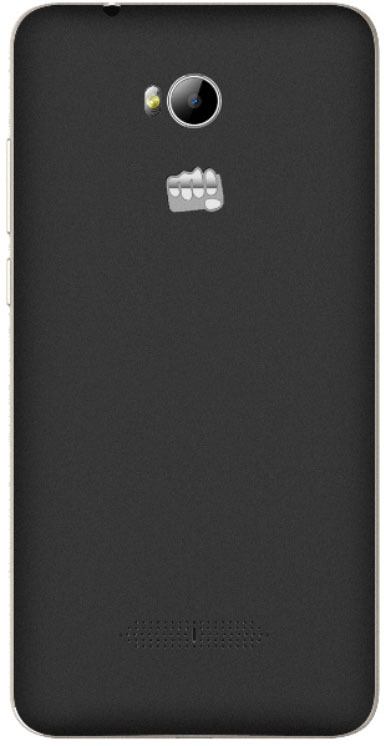 Micromax Canvas Spark 3 8GB Smartphone is an ultimate combination of performance and power. This light weighted smartphone offers an elegant metallic finish that makes it perfect to flaunt and use. It is equipped with a highly efficient processor that brings to you swift multitasking with minimal lags. The smartphone comprises of a variety of sensors like the gravity, light and proximity sensors that offer advanced sensing support. The product offers 1 year brand warranty to offer a hassle-free service support. Now get the best vision effects with enhanced view on the wide 13.97 cm (5.5) high definition display. You can watch movies and videos in high definition with rich details, vivid colour contrast and crystal clarity quotient. It offers superb display resolution of 1280 X 720 pixels. This smartphone automatically provides proper brightness in dark areas to offer the best quality display results. Go get a faster and enjoy a superior and more interactive smartphone usage. Micromax Canvas Spark 3 8GB Smartphone incorporates Android 5.1 Lollipop operating system to enhance your smartphone experience. This brings you to the quick setting tweaks, improved screen pinning, enhanced changes to volume with interruptions sliders and better device protection. 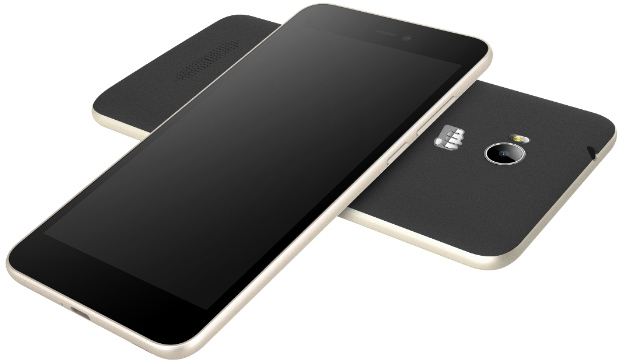 Micromax Canvas Spark 3 8GB Smartphone is equipped with 1.3 GHz quad-core processor. You get to experience smooth switching of multiple applications, you can listen to soothing music, send e-mails, and browse on web simultaneously with this superfast processing unit. You can even watch videos directly from YouTube with fluent streaming action. Enjoy an uninterrupted ease of multitasking and enhanced processor speed with the powerful and efficient 1GB RAM. Go get the pleasure to capture your memories with splendid camera performance of your Micromax Canvas Spark 3 8GB Smartphone. It offers a 8 mega pixels rear camera with auto focus and flash, results with images provides rich details and appropriate fragmentation quotient. The smartphone also incorporates a 5 mega pixels front camera. You can click your endless selfies and upload the best to stay active and updated on your social circle. Now store your personal data using the 8GB internal memory. You can store your personal files and folder constituting important documents, favourite movies, songs and photographs. This smartphone allows you to easily expand the memory space just by inserting a memory card. 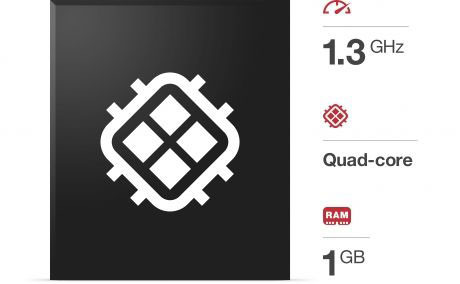 Its memory is expandable up to 32GB. Enjoy a dazzling backup support with the 2500 mAh Li-ion battery of your Micromax Canvas Spark 3 8GB Smartphone. 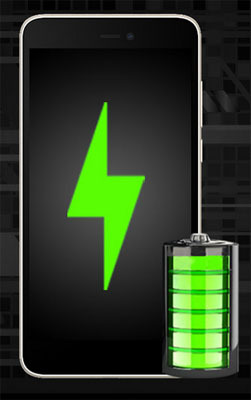 Li-ion batteries are best suited and popular for portable electronic devices. This rechargeable battery have low discharge rate that offers enhanced functionality. You can listen to music, play your favourite games, watch videos, and attend long calls seamlessly with the evident backup support of this smart battery. This micromax mobile offers approximately up to 22 hours (2G) and up to 280 hours of standby time. 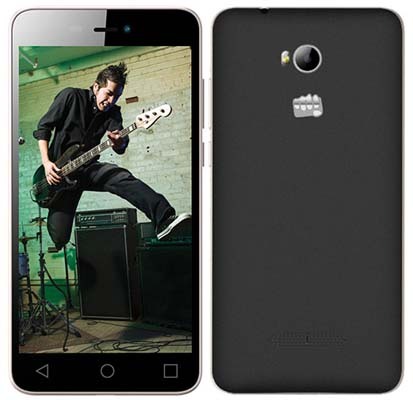 Now enhance your audio experience with the Micromax Canvas Spark 3 8GB Smartphone. Play games, watch movies and videos and enjoy music with the powerful 1.5 CC box 2509 speaker. The speaker offers brilliant sound quality with enhanced bass and treble frequency levels. This lets you experience the best of audio reception on your mobile itself with rich details and hybrid clarity portion.